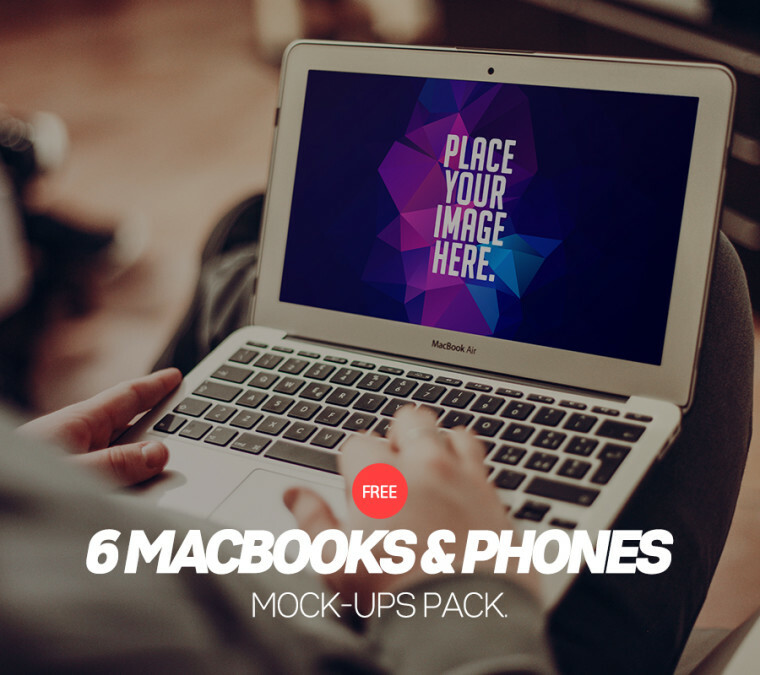 This premium design freebie is a pack of 6 macbooks and phones mockup. Use this amazing set of mockups to showcase your web and mobile apps design. Comes with smart objects layer to help you easily replace design with your content.